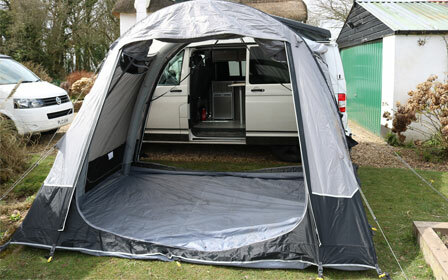 Add additional space to your campervan and pitch with a modern drive away awning. 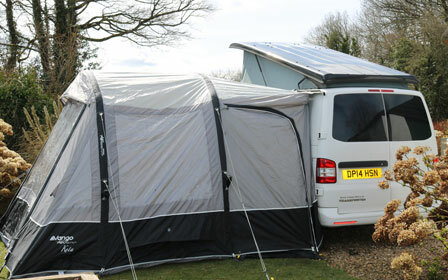 To book an awning, simply add it as an optional extra when booking a campervan. 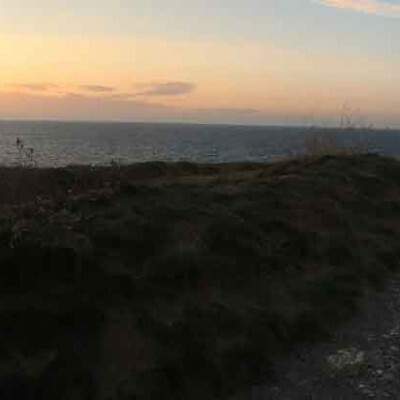 Alternatively, get in touch to discuss your needs. Why Do I need an Awning? Enjoy extra space and comfort in the camper, when all your outdoor equipment, muddy footwear and beach gear is stashed away safely in the awning. No need to pack up the camper every time you leave the campsite for the day. Just leave all your gear in the awning, zip it up and away you go! Is an Awning Easy to Put Up? 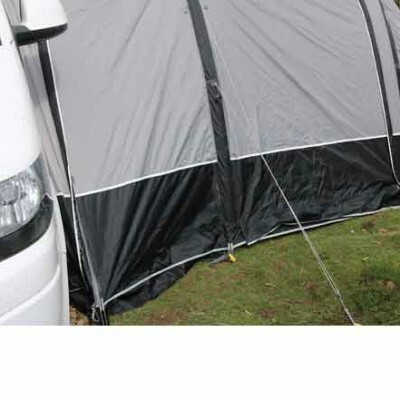 We supply the state-of-the-art Vango Kela III AirBeam drive away awning. Unlike traditional peg and pole awnings, the Kela III has inflatable beams, meaning it can be erected in around 10 minutes! The awning has a sewn in groundsheet, making it quick to erect and ensures that the weather stays out. And pets and children stay in!